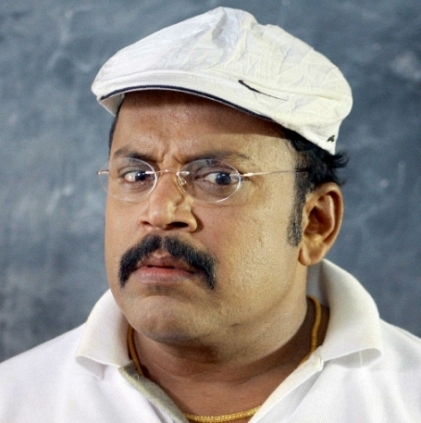 Thambi Ramaiah is busy with movies like Appa, Asurakulam,Vizhithiru. Recently we also reported that he has launched his son Umapathy Ramaiah’s acting career in a movie produced by him. Having played roles in Vijay’s Jilla and Puli, he will also be seen in the upcoming Vijay 60. We now have an interesting updates about the role he will be playing in the movie! It is touted that Thambi Ramaiah plays the role of Keerthy Suresh’s Thaai Maaman (maternal uncle). Well, it can be expected that he will try to stand in the way of Vijay and Keerthy Suresh’s romance. And yes, a comic, laughter riot can also be expected as a result! People looking for online information on Thambi Ramaiah, Thambi Ramiah, Vijay 60 will find this news story useful.